In the shadow of Mt. Washington on Route 302, The Lodge is part of the legendary Omni Mount Washington Resort – affording easy access to action-packed activities including everything from skiing, snowmobiling and tubing to hiking, canopy tours and golfing in the summertime. Your whole family will find plenty to do, and there's even a complimentary resort shuttle as well as a Kids' Club with seasonal activities for our younger guests. During your visit to New Hampshire's largest ski area, discover a friendly atmosphere, superior snow and four high-speed quads. Nordic fans can ski 100 kilometers of some of New Hampshire's best cross-country trails at the Bretton Woods Nordic Center. Shop our online store to book a canopy tour, event tickets or other reservations before you arrive! 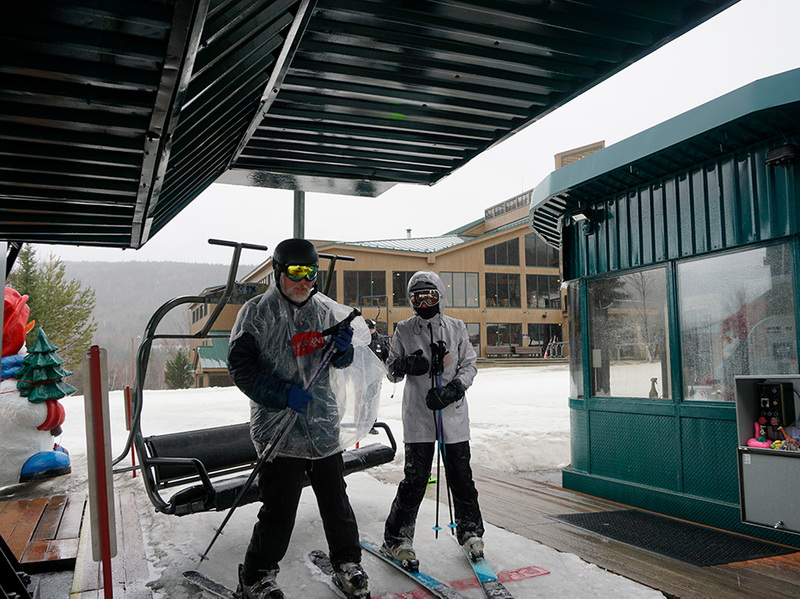 For information regarding activities or reservations, please call the Activities Concierge Desk at (603) 278-8989. Don't forget to check out our vacation packages that include recreational activities in addition to accommodations at The Lodge. Please call (800) 680-6600 for more information. Accessible rooms are provided for our guests who require ADA features. Our rooms have enlarged, interior pocket-door openings, a 1-inch step into the shower, hand-held shower head and grab bars. The sink and toilet with grab bars are no higher than 30 inches from the floor. Visual notification for the hotel alarm system, door and phone also are offered.